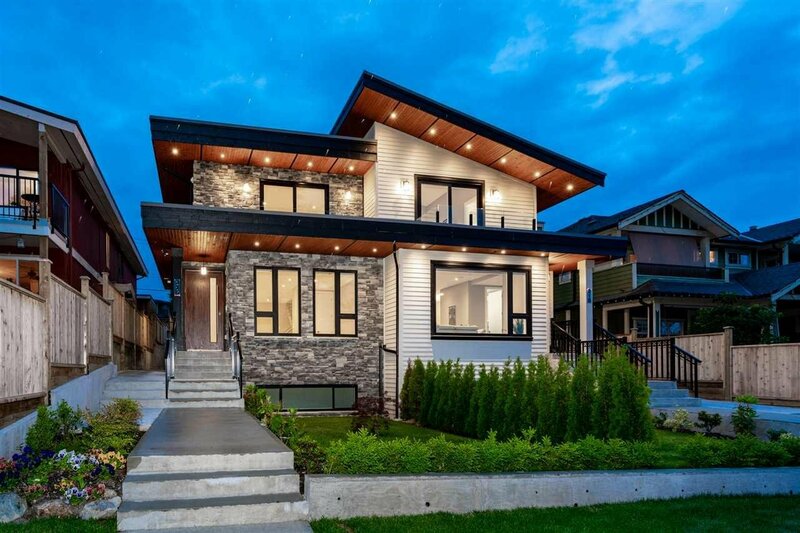 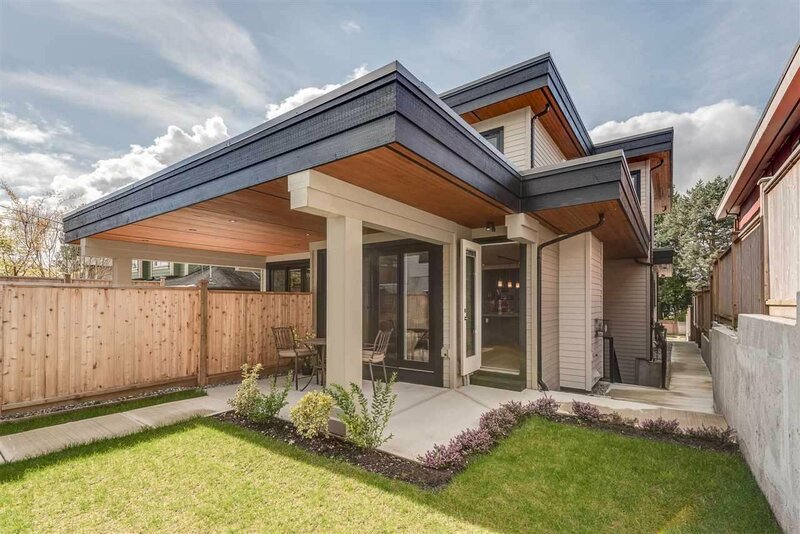 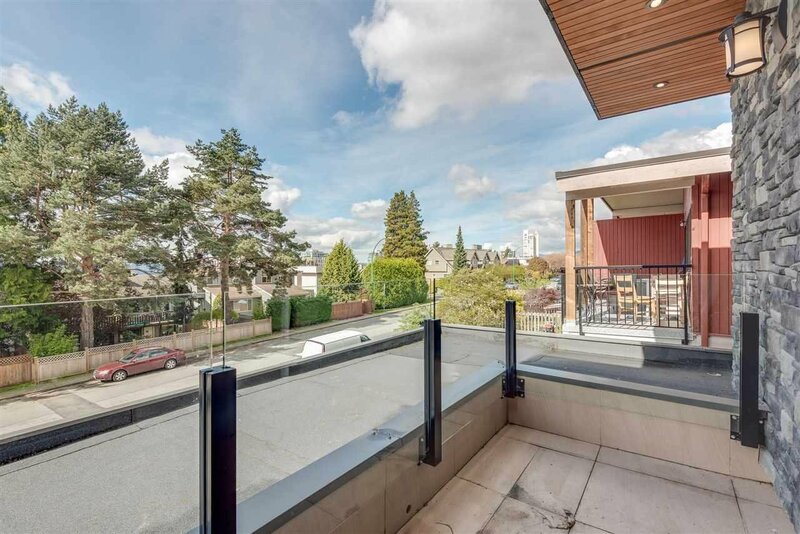 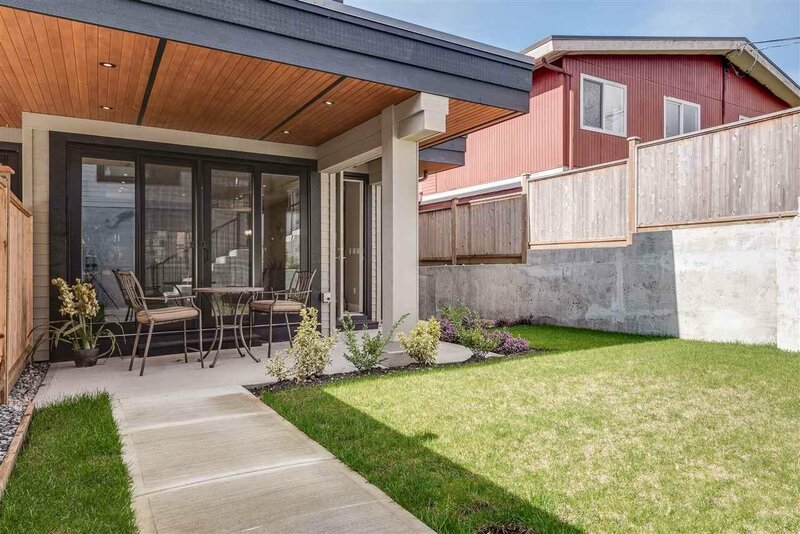 BRAND NEW modern Morez designed 1/2 duplex in highly desirable Lower Lonsdale neighbourhood. 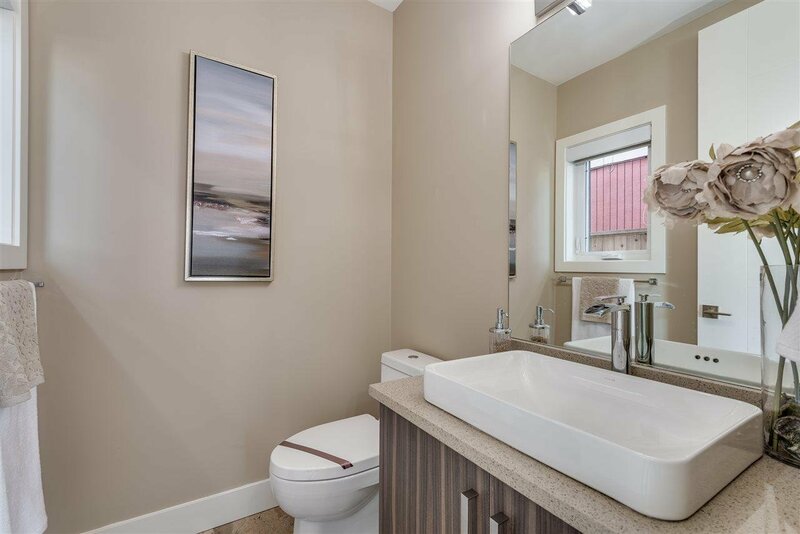 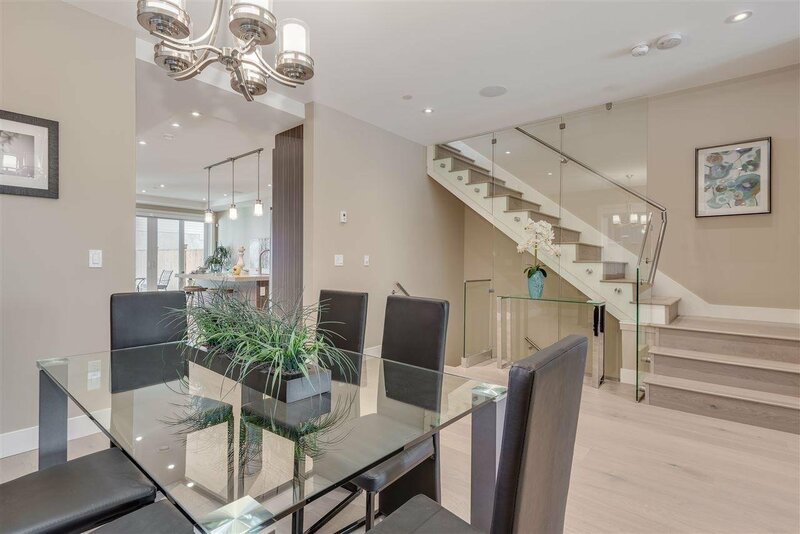 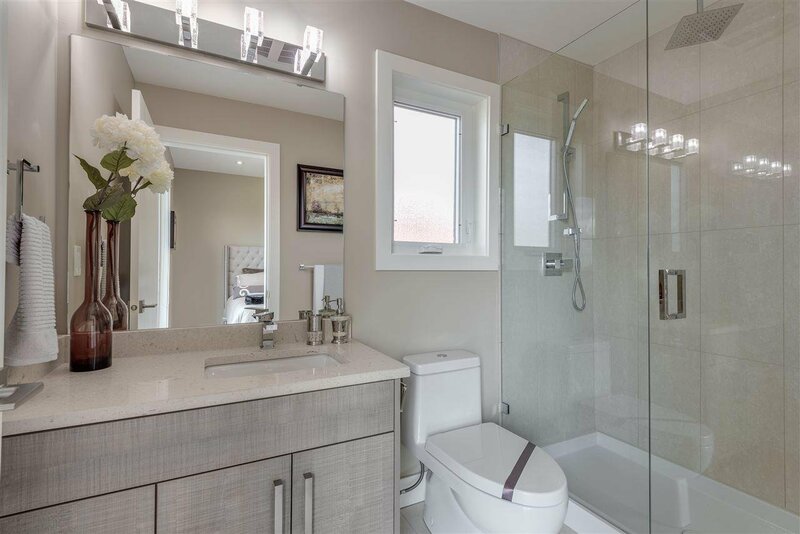 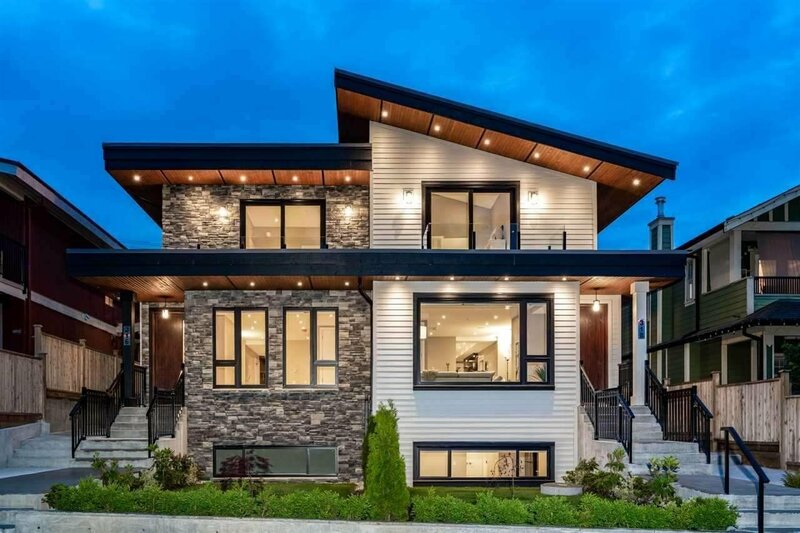 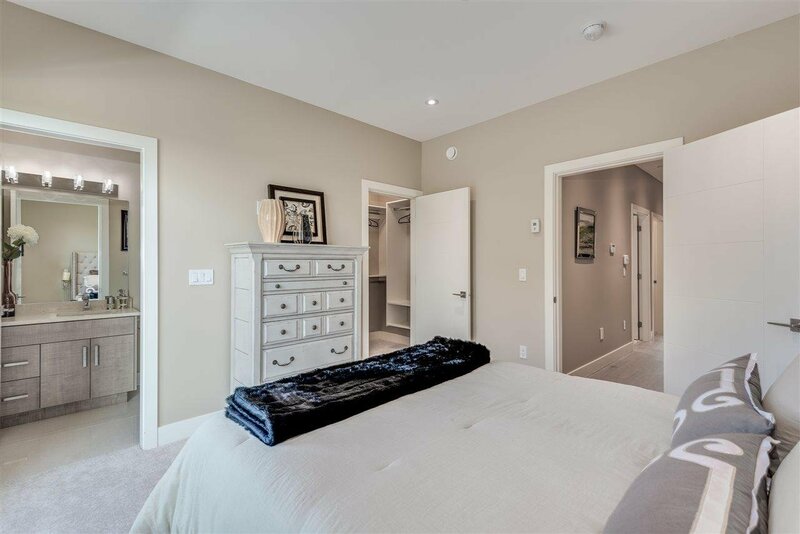 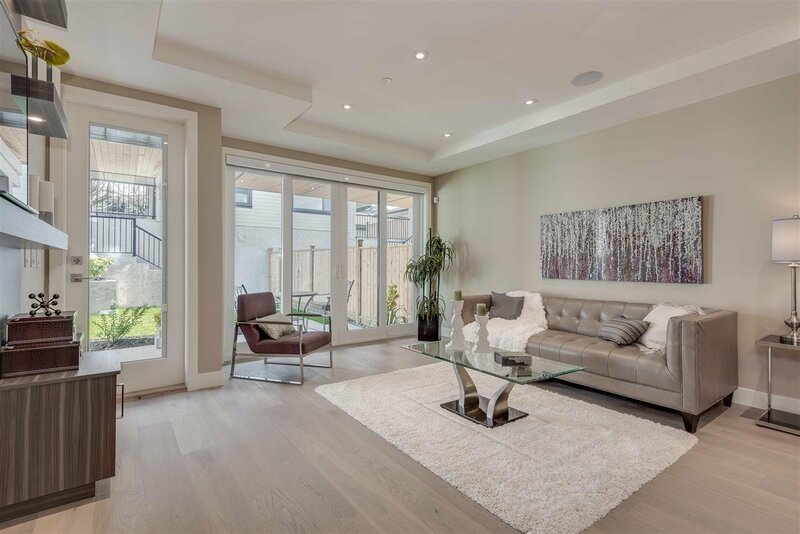 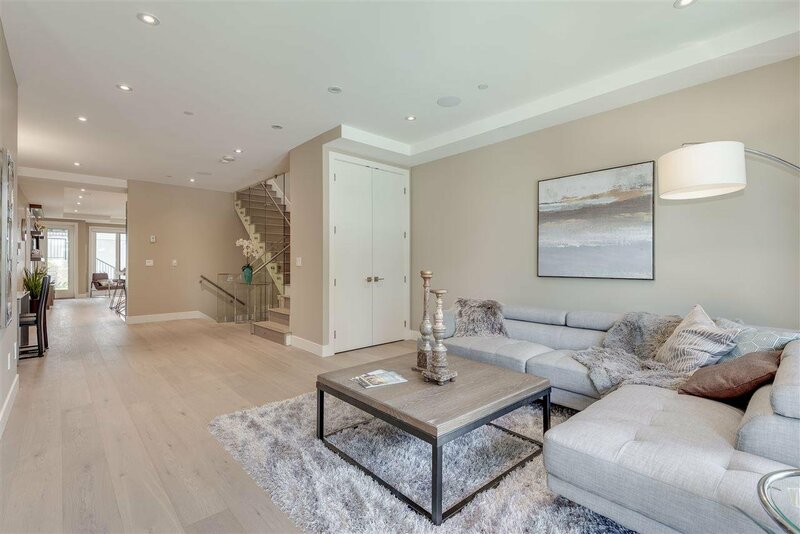 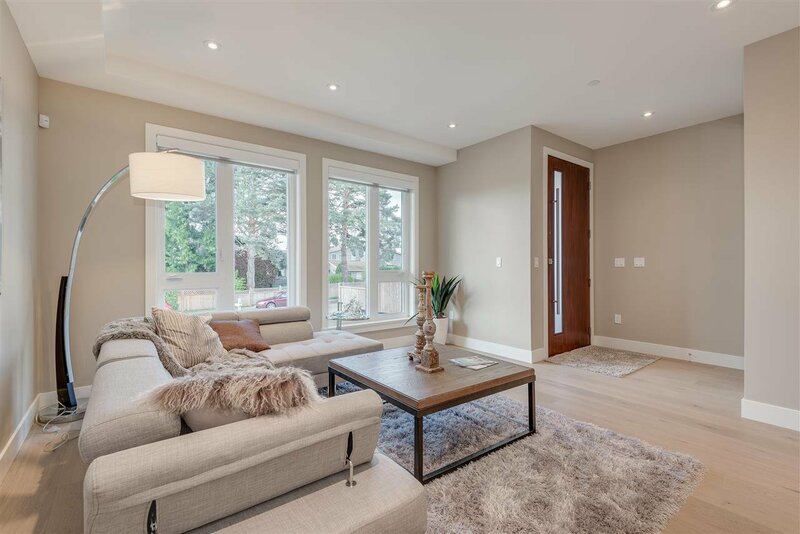 Boasting over 2700 SF of luxury living, this sleek home features 3 bedrooms above including a luxurious master with ensuite & walk-in closet. 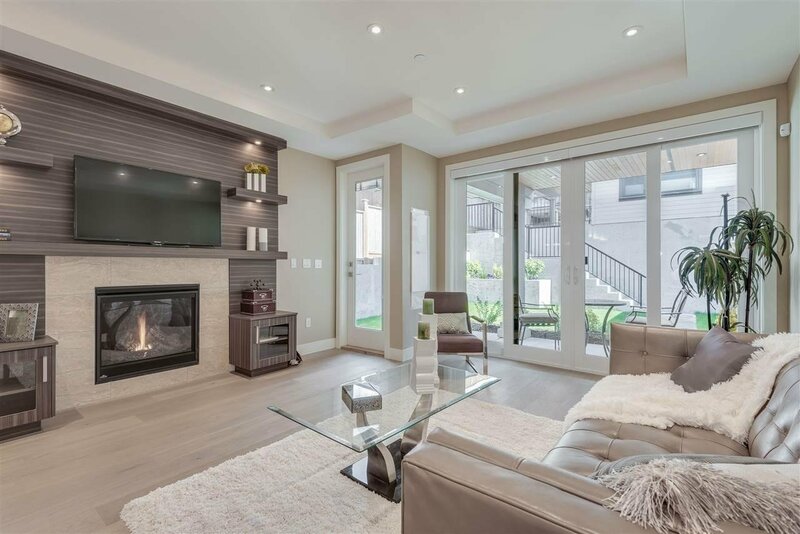 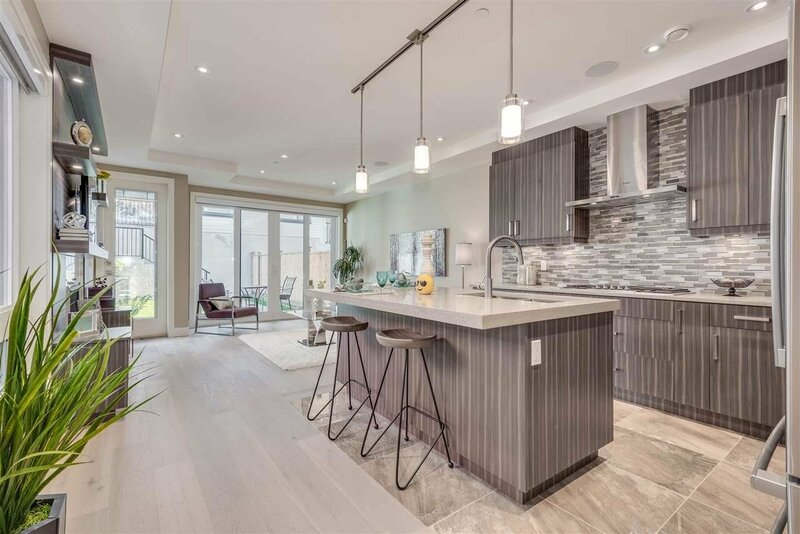 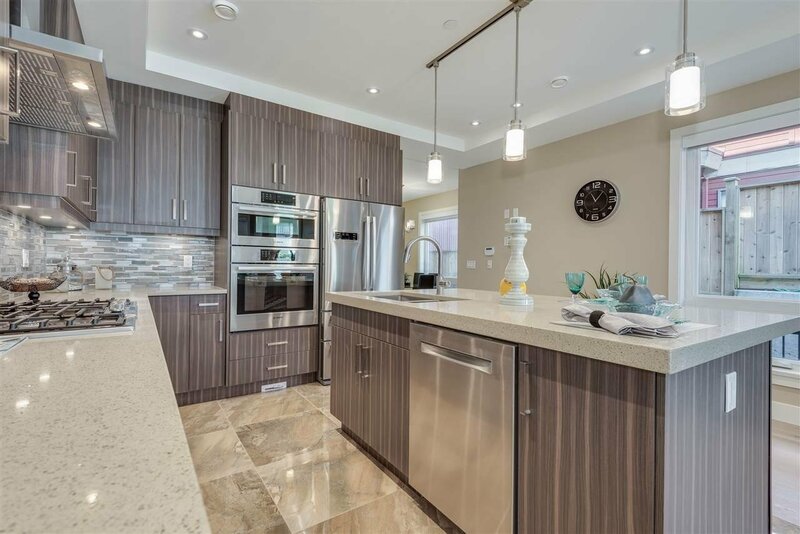 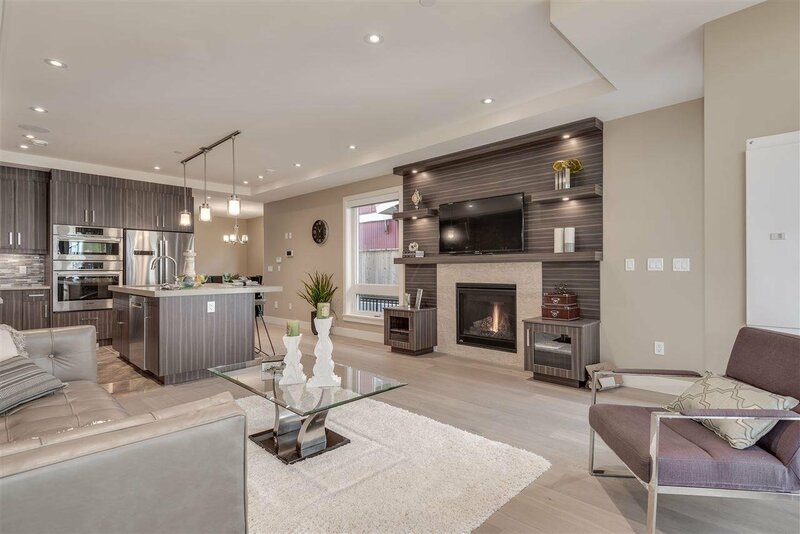 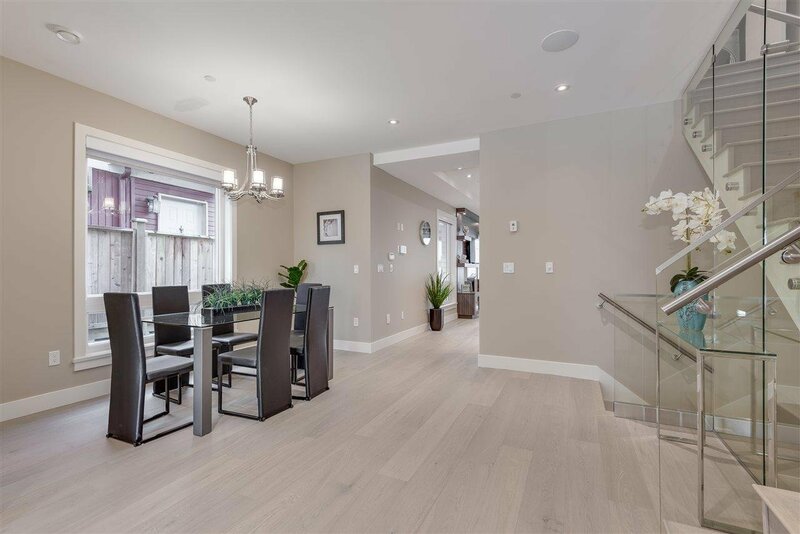 An ideal entertainment space, the open concept main floor features a kitchen with large island & high-end finishes, stainless steel appliances and private, fully enclosed backyard patio. 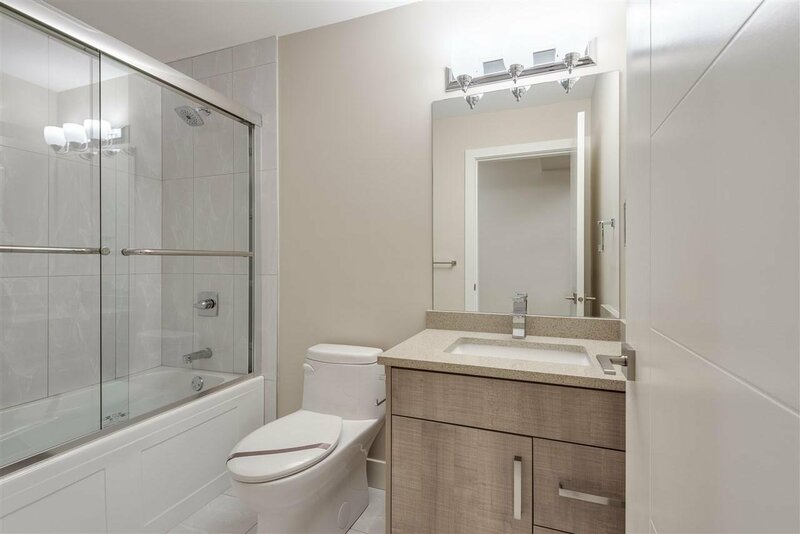 Below you will find a 2-bedroom legal suite with separate entrance. 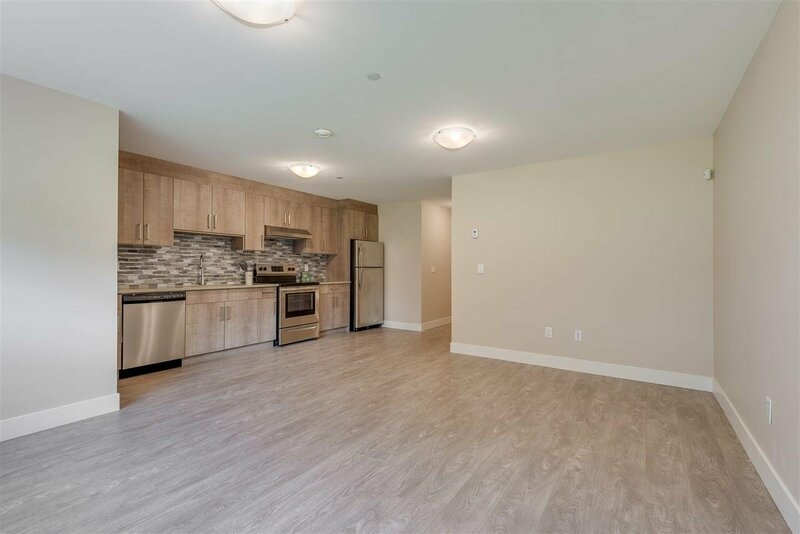 A short stroll from the awesome amenities Lower Lonsdale has to offer including the Lonsdale Quay & Pier, trendy restaurants, great shops, transit & fantastic hiking and biking trails for the outdoor enthusiast. 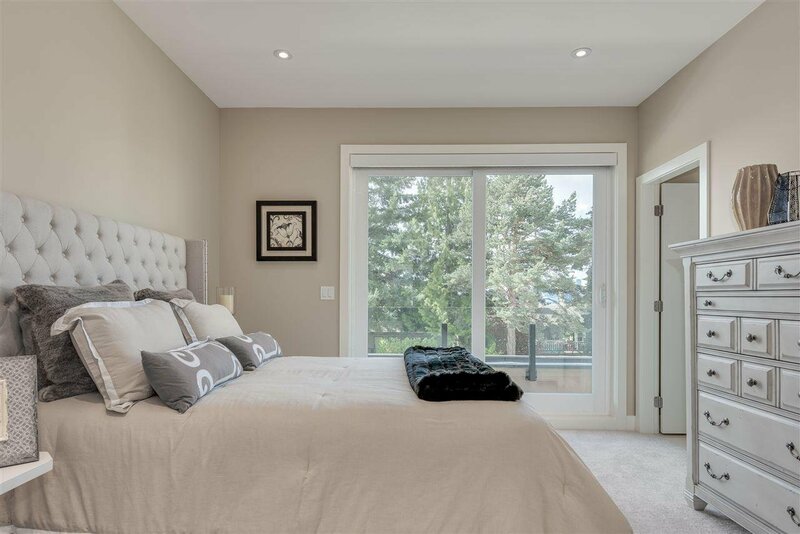 Don’t miss your opportunity to take advantage of the unmatched convenience of the LOLO lifestyle!